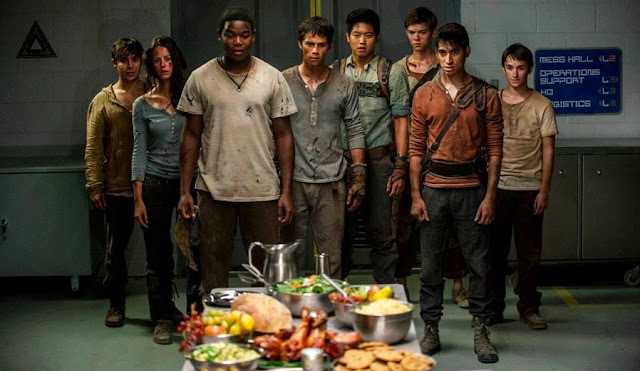 The first Maze Runner film didn’t really have a lasting impression on me, although it did leave some unanswered questions, which made it interesting enough for discussion (I haven’t read the books). I guess what made me uncomfortable with the first film, is that it hints at being an allegory but not deep enough to actually make a strong social or political meaning. But what the first Maze Runner movie lacked in social relevance was made up for in its sequel. 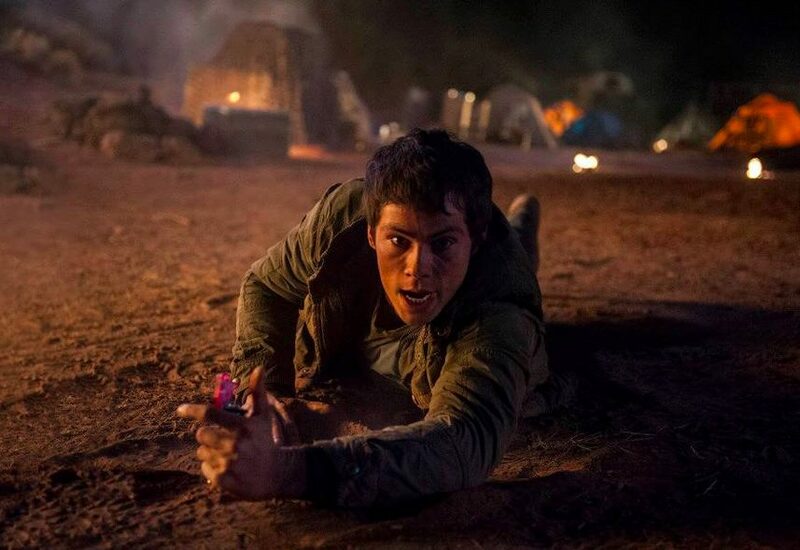 Maze Runner: The Scorch Trials, is a continuation of where its predecessor left off – when our lead characters were finally able to get out of the maze, and they surprisingly find an unexpected rescue waiting for them just outside their prison. Their seemingly happy ending was short-lived, when they find out that they haven’t really gotten out of the clutches of WCKD but in fact, crawled deeper into its ugly belly. I wasn’t expecting much from this sequel given my “meh” reaction to the first film, but little did I know that it was actually going to be so much fun! We are brought to a totally different terrain that worked so well, it actually made me feel like I just went to the second level of a well-done videogame. The set-up was dedicated to triggering curiosity, and new questions are being created not long after an old one gets answered. It was intriguing to say the least, and it had this mystery-thriller vibe that will keep you glued to the screen and skip your toilet breaks. Right after we leave the first act (with a gripping chase scene), we are propelled into another scenario that can actually stand on its own. All of a sudden we’re in a zombie film that’s strongly reminiscent of World War Z, primarily because the zombies aka “Cranks” in this movie are also sprinters, and definitely more agile than the limping, sluggish “Walkers” of The Walking Dead. Now here is where the fun part comes from – this act has several jump-scares and nicely done chase scenes that it actually made me hold on to my seats, and let out a few laughs. I won’t recommend this to the faint of heart though because those sudden scares are good enough for horror movie quality. We get to see more of how the world has become as a result of the flare-virus outbreak, and we finally get to identify the Maze Runner franchise as one that revolves around a post-apocalyptic, dystopian society. We take a closer look at the subcultures that stemmed from the world’s collapse – from rave parties presented in a drug-induced, psychedelic POV, to cyberpunk gangs, and resistance forces reminiscent of The Hunger Games. Eventually you would notice that the film is starting to explore moral and societal dilemmas. It tackles the perennial question of whether the End justifies the Means, which leads us to a conflict similar to that of Interstellar, in the sense that you may have to choose between saving the lives of several individuals or making sure that humanity doesn’t become extinct. Maze Runner: The Scorch Trials is an adrenaline-fueled film that successfully makes sense of the confusing backstory of the first movie. Admittedly, a lot of things were happening in this sequel and we were bombarded with many revelations at the same time, but these elements were tied together pretty well for you to would know that the premise is actually going somewhere this time. Credits to the images and videos used in this post go to “Maze Runner: The Scorch Trials” and/or to their respective owners. I do not own these materials. No copyright infringement intended. Previous ArticleGeoffreview X Made In Candy Giveaway!